Kiawe Tree: Big Island, Hawaii | Simple Life. Good Life. I move my weight to my left foot and shakily pull my right slippah (flip flop) off my foot. A small puncture wound in the sole of my foot bubbles with blood. Standing shakily on one foot I examine the black underside of my slippah. 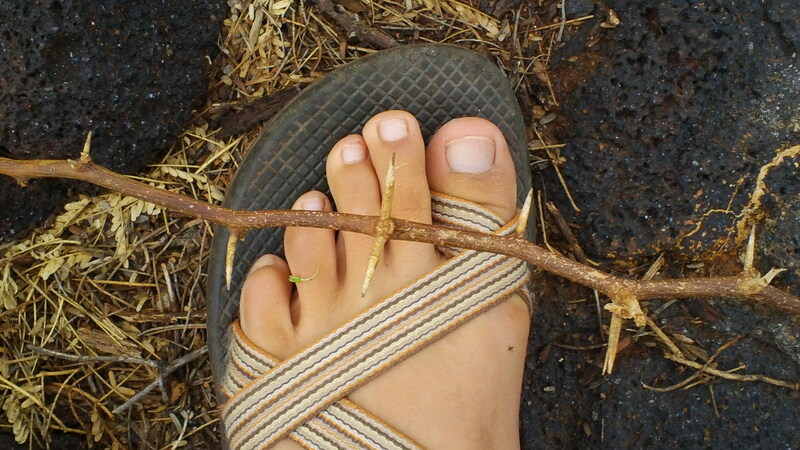 With the help of my body weight, the kiawe thorn pierced through the ½ inch sole of my slippah and into my foot. I make a silent vow to start wearing my Chocos, which have a harder, thicker sole than my slippahs. The kiawe is native to northwestern South America. The tree can survive and even thrive in conditions of high saltwater or sandy soil, little rain and rocky cliffs. 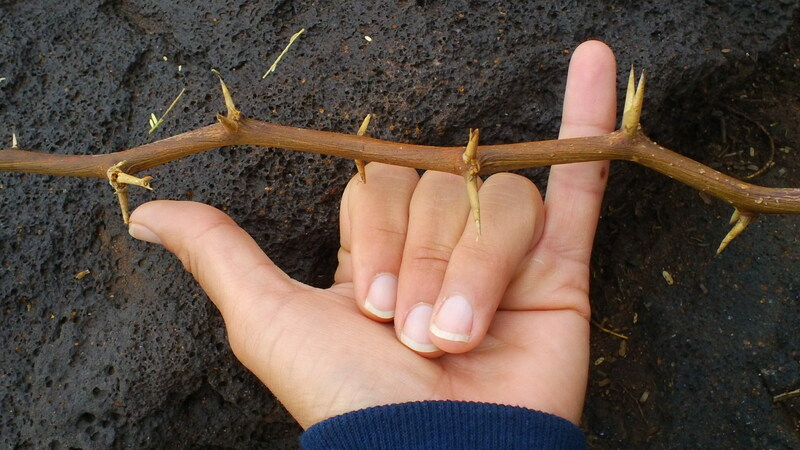 Kiawe needs as little as four inches of annual rainfall to survive. The tree is highly competitive-killing its neighbors by sucking the soil dry of water and starving them of sunlight by producing thick shade. There are two stories behind why the tree was imported. 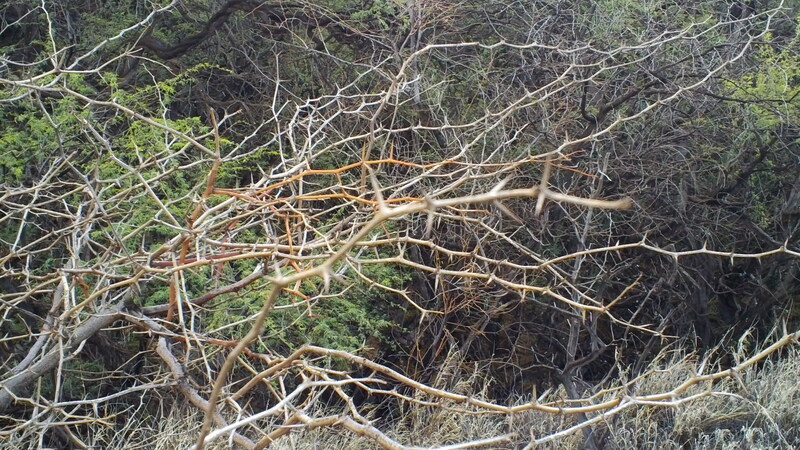 The friendly story is that the tree was introduced to stop soil erosion. The unfriendly story is that missionaries were tired of the Hawaiians entering their grounds barefoot and planted the kiawe to encourage them to wear footwear. Today, the kiawe has successfully taken over many areas of the islands. 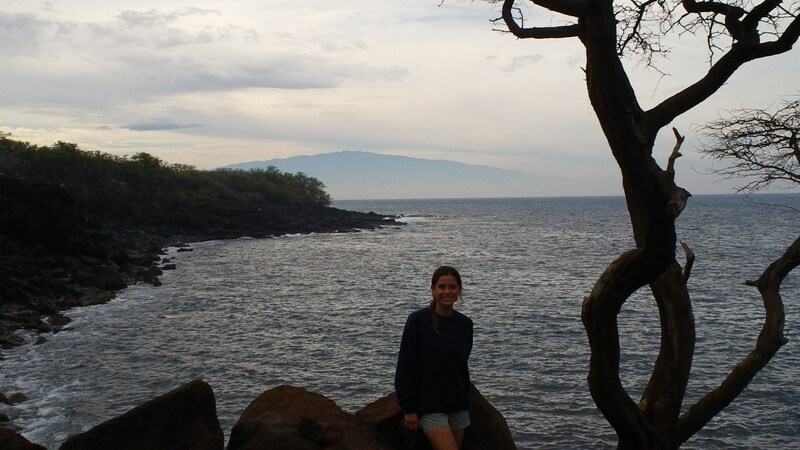 The Kona or dry side of the Big Island is blanketed in kiawe. The trees have taken over land where native grasses and trees once stood. In the hot, arid climate of the Kona side, the trees provide much needed shade. 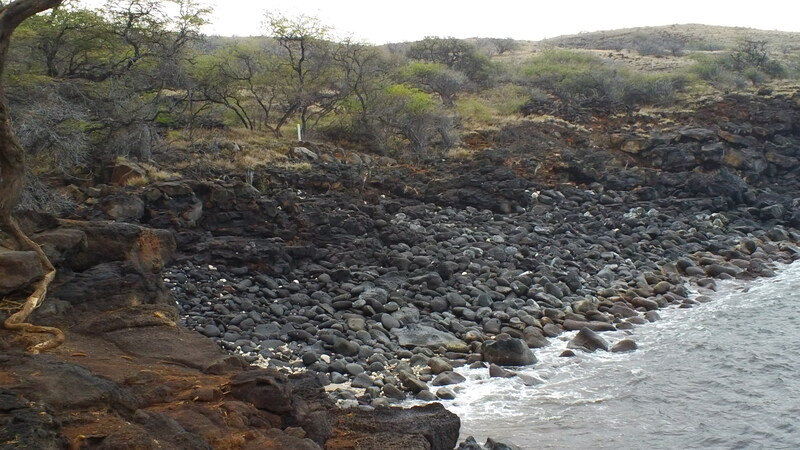 The kiawe belongs to the mesquite family and is an excellent wood for the bbq or beach bonfire. Sorry about your foot Kaci, but found the story very interesting. Too bad it wouldn’t keep stay cats out of the flower bed. Miss you guys.